3. 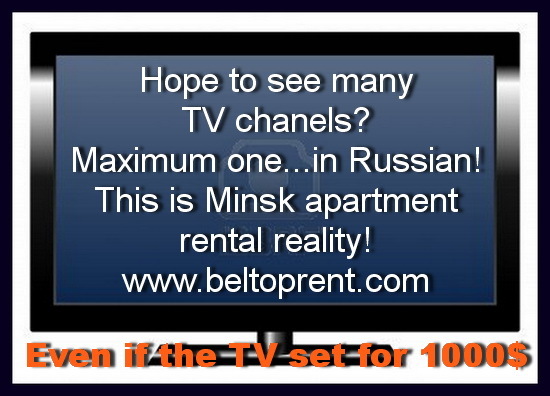 Liubov from Санкт-Петербург,Russia saying – ” we could watch on the TV set only one chanel. It’s so strange, because the TV set was brand new and modern”. « Make a living off your cell phone!